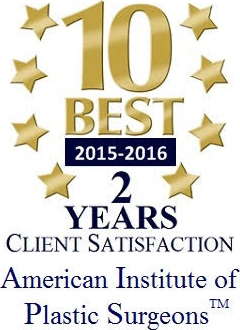 PROPEL™ is clinically proven to improve surgical outcomes for chronic sinusitis sufferers. 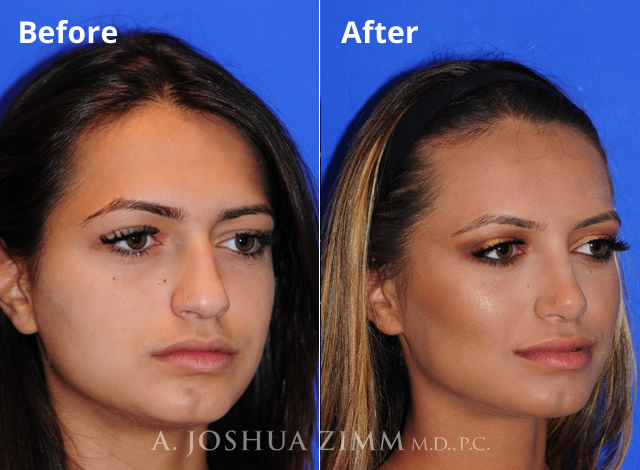 Dr. Zimm now provides PROPEL™ the first of a new category of products offering localized, controlled drug delivery directly to the sinus tissue. 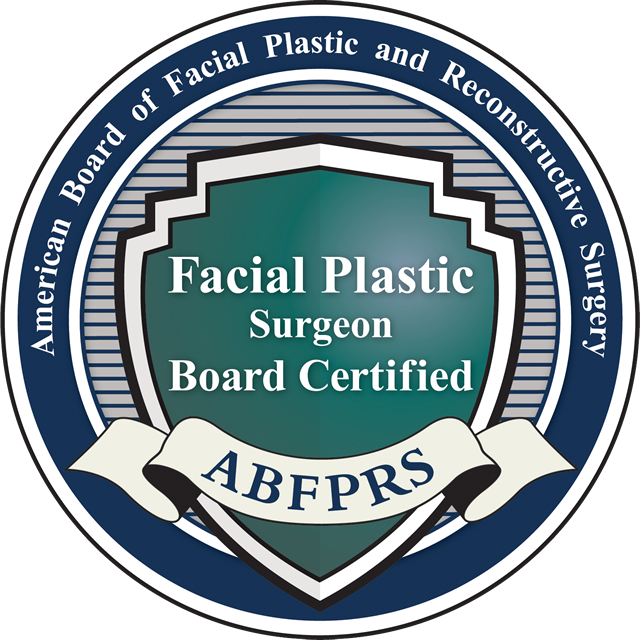 Inserted by Dr. Zimm to maintain the surgical opening, the spring-like implant expands to prop open the ethmoid sinus and gradually delivers an advanced corticosteroid with anti-inflammatory properties directly to the sinus lining where it's needed most as the implant dissolves. 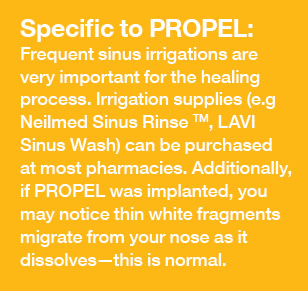 When placed in the sinus following surgery, PROPEL™ decreases scarring and inflammation, reducing the need for additional surgical procedures as well as oral steroids and their potential side effects. 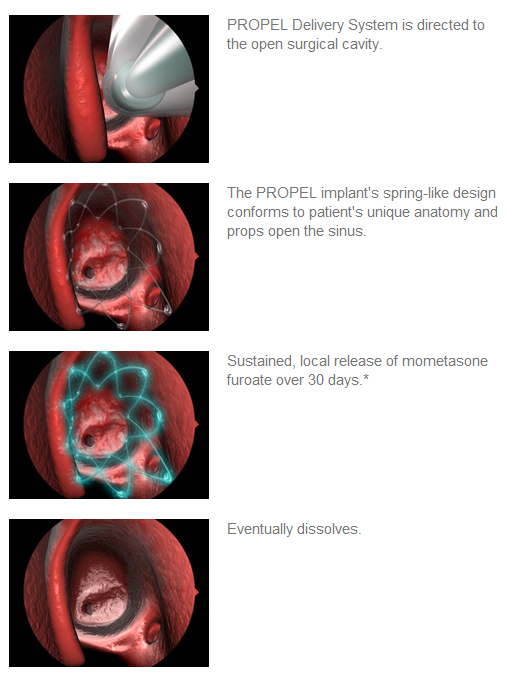 The spring-like PROPEL™ implant props open the ethmoid sinus to maintain the surgical opening, delivers an anti-inflammatory medication directly to the sinus lining, and then dissolves, avoiding the need for removal.